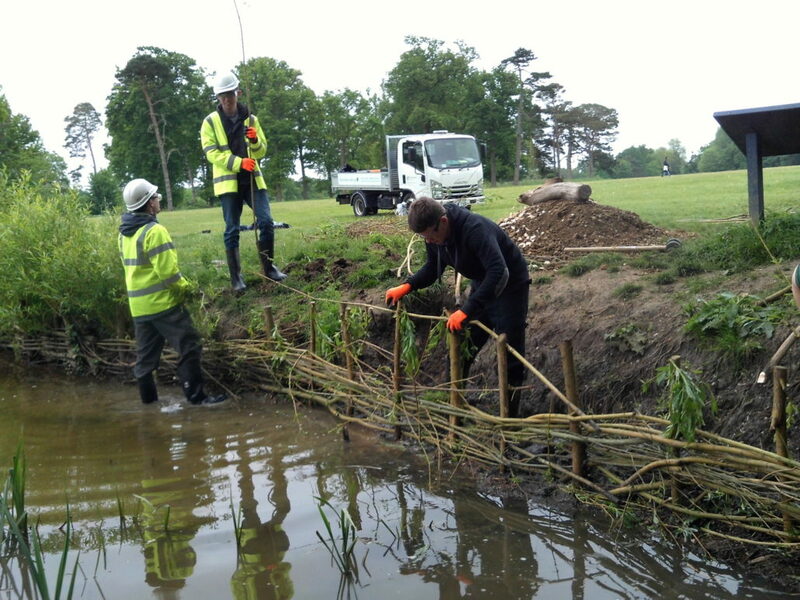 Would you like to volunteer with us at Hylands Estate? 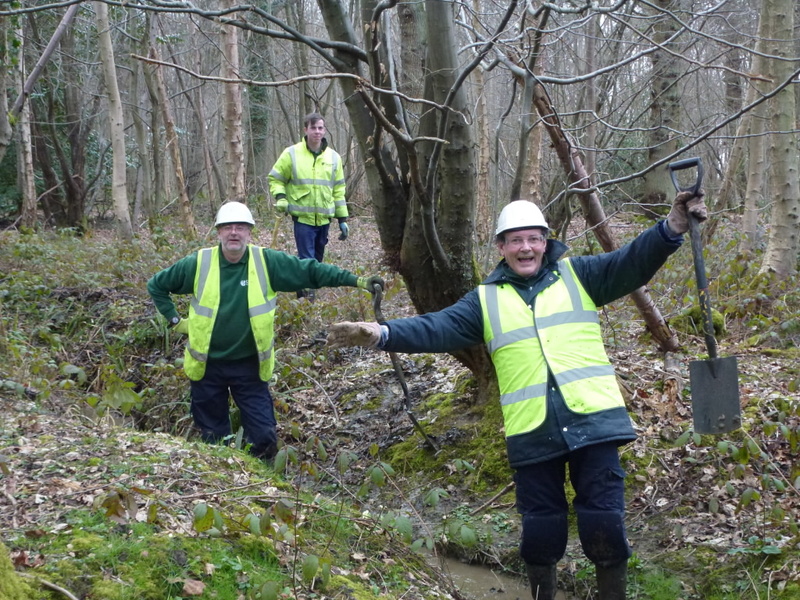 Our volunteers play a vital role in looking after the Estate and support a wide-range of activities. Volunteering at the Estate makes a real difference. Get involved with your local community, meet new people, develop your skills and learn more about the Estate. Thanks to our many volunteers who share their time, talent and know-how, we are able to offer a number of services and activities which wouldn’t otherwise be possible. 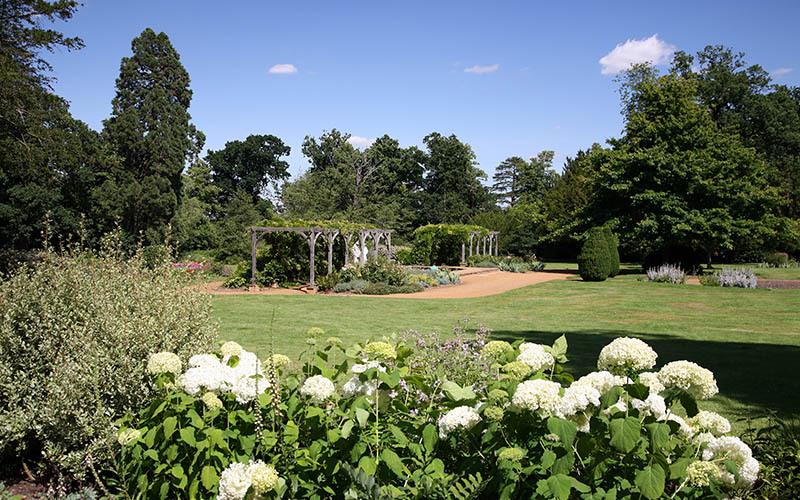 Becoming a garden volunteer gives you the opportunity to learn alongside our knowledgeable gardens team and gain new skills and experience in horticulture, whilst volunteering within a beautiful historic garden. Volunteers have the opportunity to work on the Victorian bedding parterre, One World Garden, The Repton beds and Rose basket, The iris border and East Terrace. With a chance to learn how to look after, propagate, plant and prune a large variety of species. 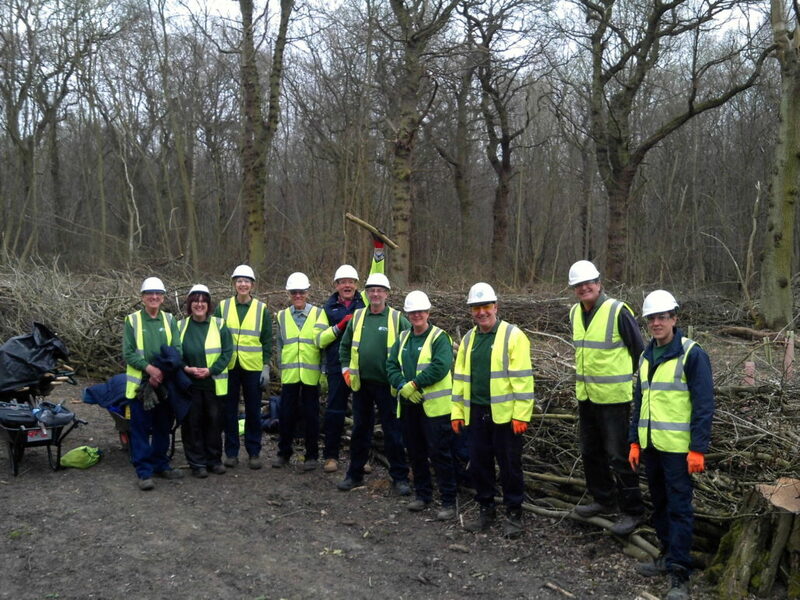 We offer a wide range of corporate volunteering activities from tree planting, culvert bridge construction, path creation, pond works to dead hedging. 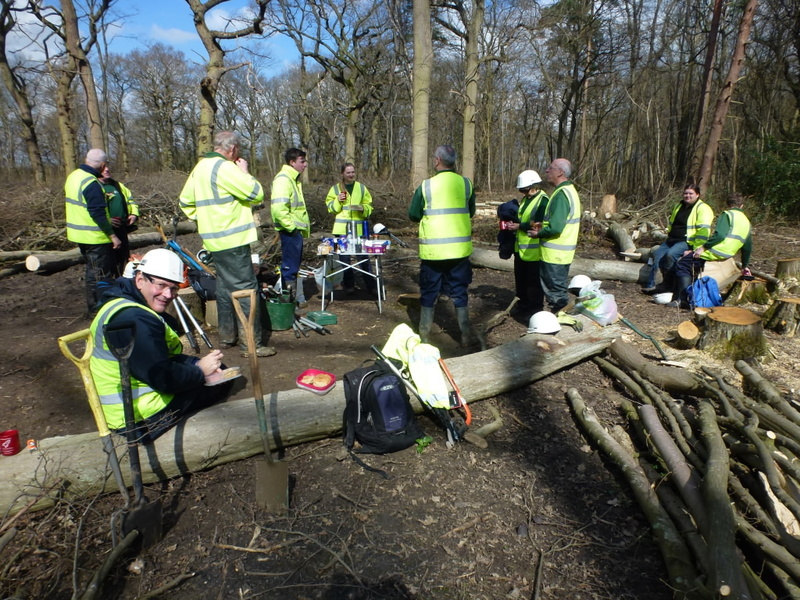 Conservation management is seasonal so most activities take place from September to May. 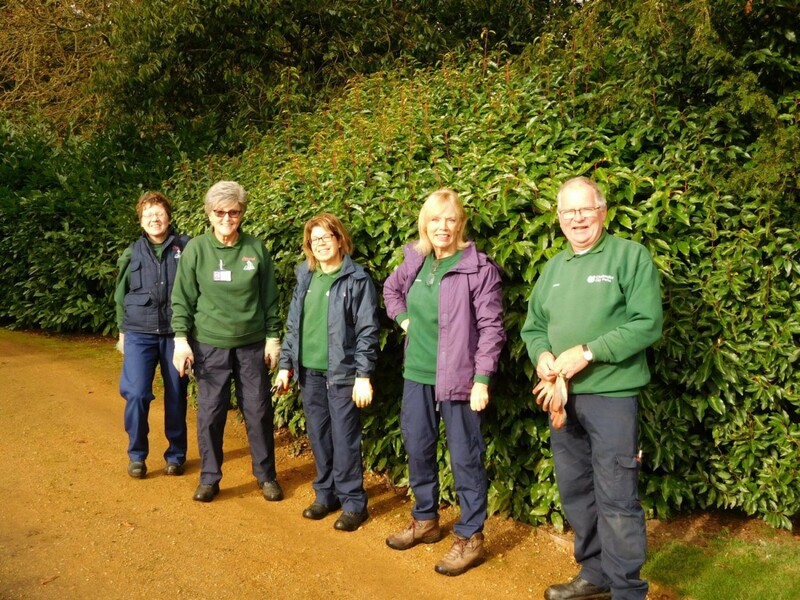 If you would like to find out more about our Park Days or Volunteering on the Estate get in touch with Lyn, our Volunteer Co-ordinator, on 01245 606554 or complete the enquiry form.